iTailor Belts - Custom Made Belts at Unbeatable Prices! 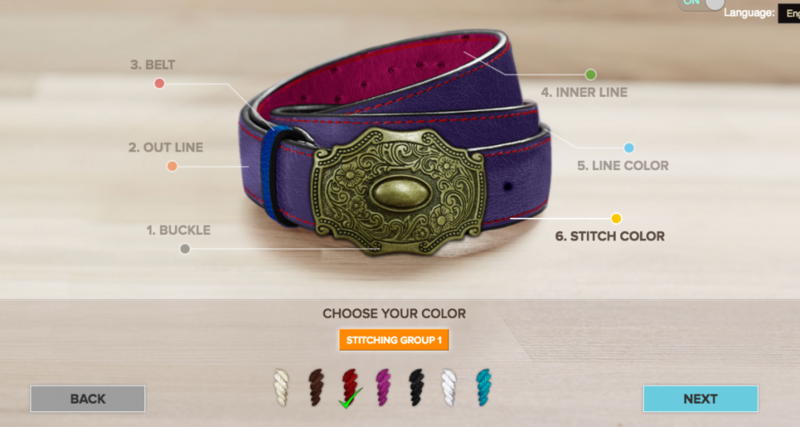 Home » Articles » iTailor Belts – Our 2017 Block Buster! It’s been quite on our iTailor blog lately, but things are now kicking into gear again as we have an amazing 2017 lined up for you guys and It is time to welcome our spring collection! As I have already touched base on our shirt and suit collection in my previous blogs, today I’ll be taking you on a guide of one of our increasingly popular product – Belts! Launched in early 2016, our belt product was meant as an added value product to compliment our acclaimed custom-shoes offering. Little did we know that this product would take a life of its own as it continues to surpass all our other products in terms of great feedback, turnover, retention and other stats that keeps the marketing and sales team happy. I don’t need the figures to tell me just how good our belts were going to be, as since conceptualization of the product, I could feel that we were going to be offering something unprecedented and revolutionary. Something that would once again challenge the limits of fashion and bespoke! Our belts platform reflect the product it represents, simple and sophisticated. It is based on our most intuitive and advanced algorithm of patented real-time 3D designing engine yet. You start with 2 choices of Classic or Modern belts, from which you can then go on to customize to millions of combinations. 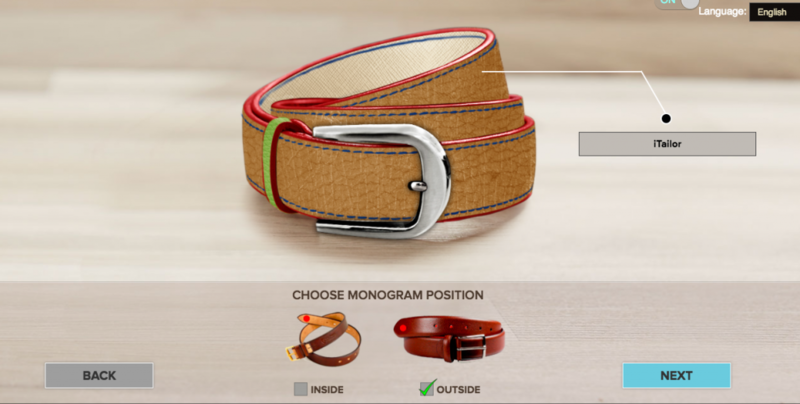 We offer 6 designing options for our Classic Belts and 5 designing options for our Modern Belts. In each option there are various choices to select from. Statistically, as many mathematicians would attest to, the combinations that can be created are in millionth terms. Simply said, the choices on offer is limitless. Bold, simple or classy, the choice is yours! Personalization has always been a stamp of approval for our brand. We have always believed that a true bespoke item should reflect the character of our customers. The best way to imprint this is with initials, or signatures of the individual. We are also the only online tailor who does not charge extra for contrasting or personalization options. Measuring body sizes is often a challenge. Especially when it comes to purchasing made-to-measure items, let alone made-to-measure items online. We have grown into the largest tailoring source because of our state-of-the-art technology to tailor clothing and footwear based on minimal measurement entries. 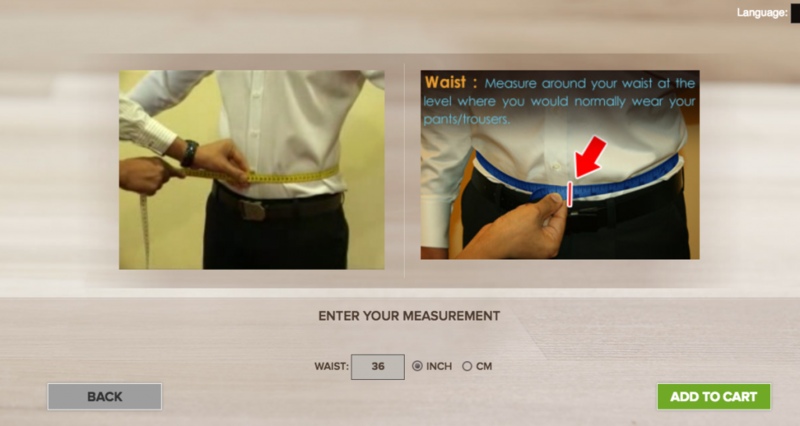 For belts we only require 1 measurement which is your actual waist size! And if you are just bored of the same style at overtly grossed pricing, then you definitely need an iTailor Belt. Get Designing Today! Limited Time 20% off Belts for our Blog Readers Only! Write to us at contact@itailor.com – Subject Belt Promo and get 20% off your Belts. Available till March 30!